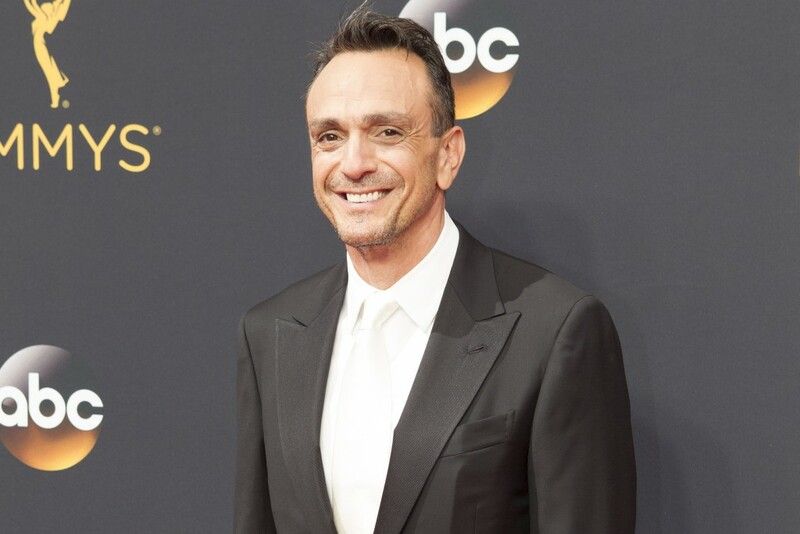 Baseball is in full swing, and as fans of the game flock to stadiums across the country, television network IFC is offering viewers “Brockmire,” a new comedy dedicated to America’s pastime. Airing Wednesdays at 10 p.m. EDT, the show stars Hank Azaria as a boozy baseball play-by-play announcer with a dour outlook on life. While the show itself is new ­– its two-episode premiere occurred last week – Azaria’s Jim Brockmire character first appeared in a 2010 video for the comedy website Funny or Die. The first episode, “Rally Cap,” opens with a reworking of the original sketch: Brockmire, having just discovered his wife’s infidelity, breaks down in his booth while calling a game. His misery made public by the stadium’s PA system, he leaves the major leagues in disgrace. The show picks up 10 years later, as Brockmire returns to the U.S. in pursuit of a job offered by Jules (Amanda Peet), a minor-league team owner with a drinking problem to rival the sour announcer’s. Set deep in the Rust Belt, Brockmire’s new home of Morristown, Pennsylvania, is a blighted community fallen victim to the opioid epidemic sweeping rural America. Jules believes her ballpark is a potential haven for Morristown’s weary inhabitants, and sees Brockmire’s infamy as a tool to draw in crowds. “Rally Cap” and its follow-up episode, “Winning Streak,” represent an uneven debut to the series. While Azaria is truly wonderful as Brockmire – his ability to successfully meld broad humor with pathos is masterful – his costar Peet is considerably less talented. Her strong-willed Jules is a poorly written foil to Brockmire’s eternally sour mood, and Peet’s one-note performance cannot redeem the character. She quickly becomes a nuisance, and viewers will repeatedly find themselves waiting for Peet to cede the scene and allow Azaria to retake the spotlight. Thankfully, another cast member rises to deliver a performance on par with Azaria’s own. Disney Channel alumnus Tyrel Jackson Williams is Charles, an easygoing and intelligent young man employed as Jules’s assistant. The interplay between the thoroughly modern Charles and the old-fashioned Brockmire is far more interesting than the dynamic between the announcer and Jules, and it is a shame to see the skillful Williams sidelined in favor of the less-deserving Peet. Despite its rocky start, “Brockmire” holds promise. Azaria’s folksy, profanity-laced commentary is hilarious, Mayberry-gone-to-hell surroundings appear to be fertile ground for dark comedy and the twist endings tacked onto both “Rally Cap” and “Winning Streak” will likely convince many to return for episode 3.